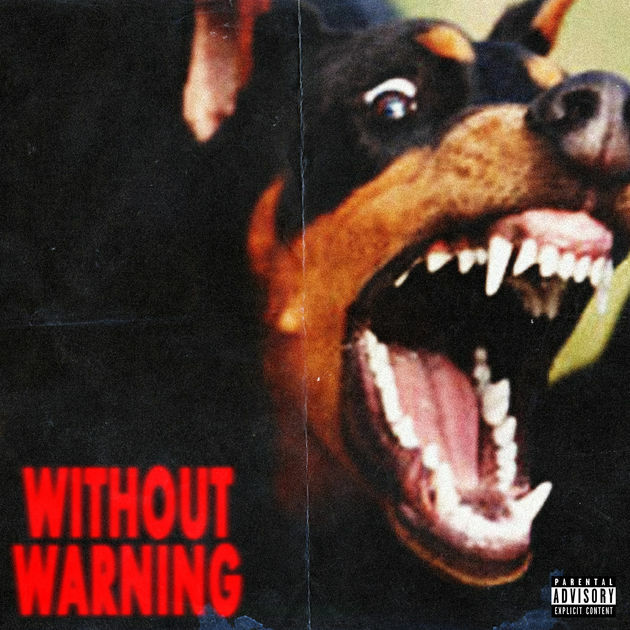 21 Savage, Offset, & Metro Boomin decided to send shockwaves throughout the internet Monday night when they announced that they had a joint album dropping at midnight called Without Warning, and alas they were right. The 10 track album was released right on time on iTunes & all digital platforms, featuring two guest appearances from Quavo & Travis Scott. Looking to highlight one of the records, which in itself was tough to do, we figured it’s only right we share the intro track with Travis Scott called “Ghostface Killers,” which is a reference to the legendary Wu-Tang member.